courage 壁纸 screen. My faorit dog.. Wallpaper and background images in the Courage the Cowardly Dog club tagged: courage. 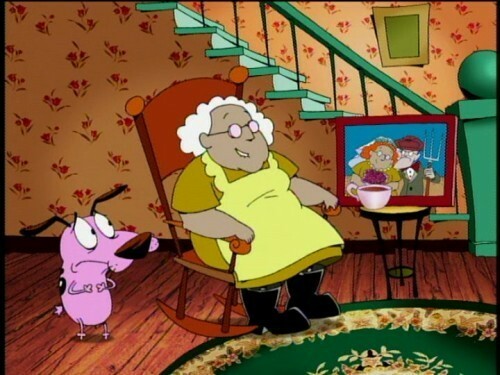 This Courage the Cowardly Dog photo might contain 动漫, 漫画书, 漫画, 卡通, and 漫画卡通.